The first big snowfall. And this time it’s here to stay. Winter 2018/2019 begins! But first this…puppies! This film was meant to be about the ‘One Meal Per Day’ Intermittent Fasting Plan I’ve been doing for the past two weeks. It was also meant to be shot and edited yesterday. 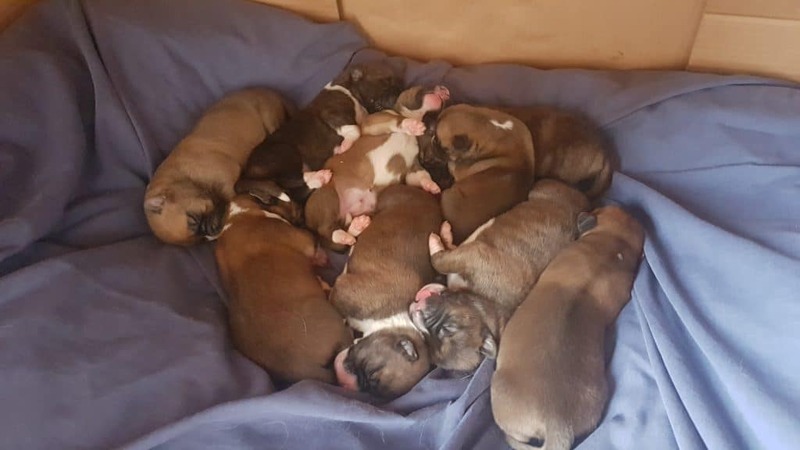 But our female Akita had something to say about that…in the form of 9 newborn and extremely lively puppies!